We offer Printed T Shirt Bags made from HM, HDPE, LDPE and LLDPE in different colors and prints. 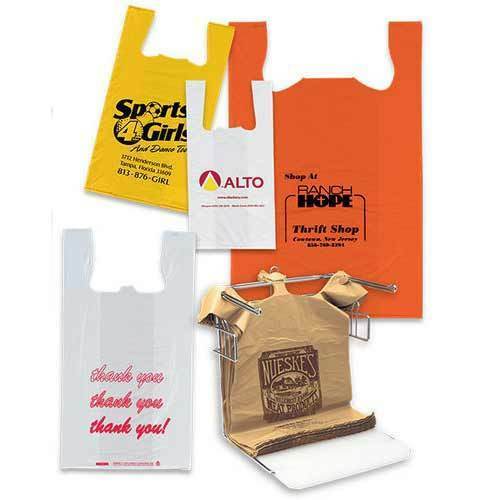 These bags find their application in malls, supermarkets and garment shops etc. Fabricated by using latest production technology, these bags are offered in various sizes as required by the client.